BOSTON, MA March 22, 2017— Sib Hashian, a former member of the rock group Boston, has died at the age of 67 after collapsing onstage, the drummer's family said Thursday. Hashian's wife, Suzanne, said the 67-year-old drummer collapsed Wednesday night while performing during the Legends of Rock Cruise. Medics on board administered CPR and attempted to resuscitate Hashian with a defibrillator, but their efforts were unsuccessful. 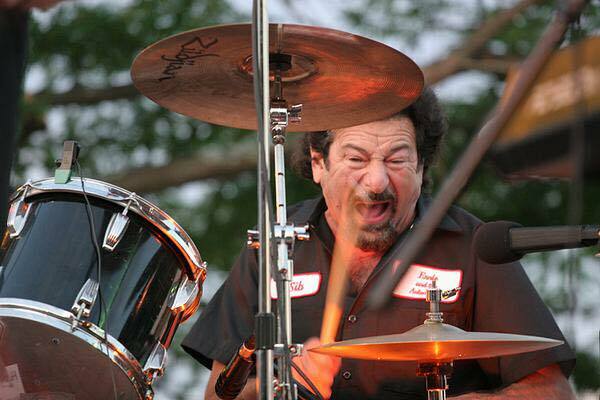 "It is with deep and profound sadness I share the news of my husband's, John 'Sib' Hashian, the drummer formerly of the band Boston, sudden death," said Suzanne Hashian, his wife of 38 years. 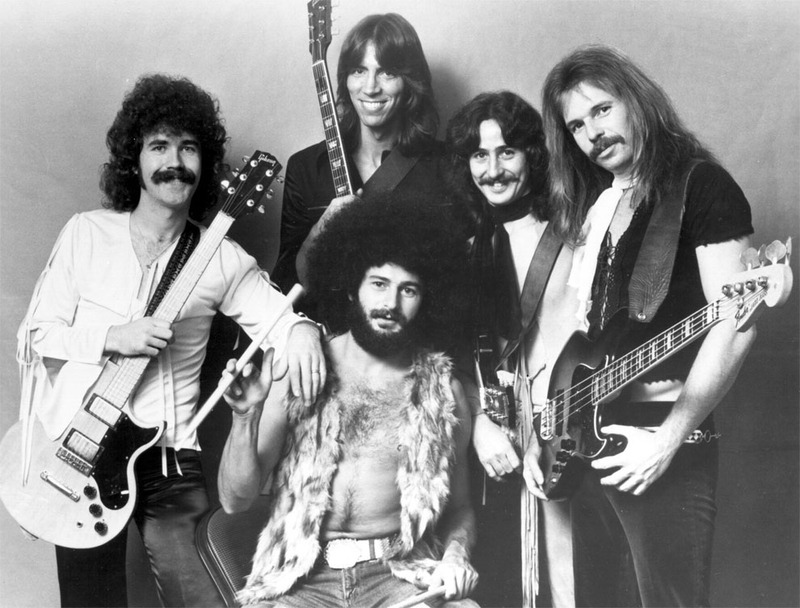 Hashian played on Boston's first two hit records, including their self-titled debut album in 1976 featuring the hit song "More Than a Feeling," and their second album, "Don't Look Back." In addition to his work with Boston, Hashian played on bandmate Barry Goudreau’s 1980 self-titled record. He also sang backing vocals on Sammy Hagar’s 1979 “Sittin’ On (The Dock of the Bay)” cover. Hashian, who called Lynnfield home, owned a record shop and a string of tanning salons in Boston. Suzanne Hashian said arrangements will be announced at a later date. LOS ANGELES (Mar. 6, 2017) -- Music legends BOSTON continue their Hyper Space Tour this summer with the iconic JOAN JETT & THE BLACKHEARTS, for an additional 21 cities, presented by Live Nation. 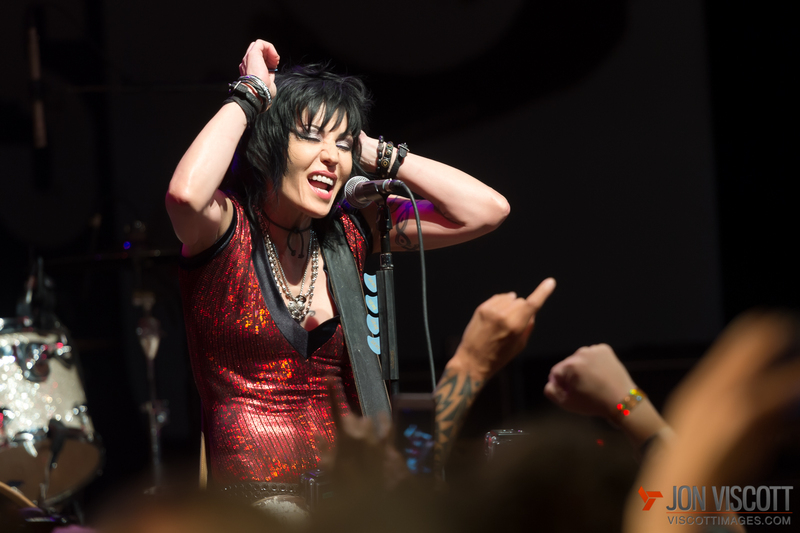 Performances with Joan Jett will begin on Wednesday, June 14 in Mountain View, CA at Shoreline Amphitheatre, and continue eastward across North America. More information can be found at livenation.com. Itinerary for the Live Nation portion of BOSTON’s Hyper Space Tour with Joan Jett now added to the Tour Calendar. 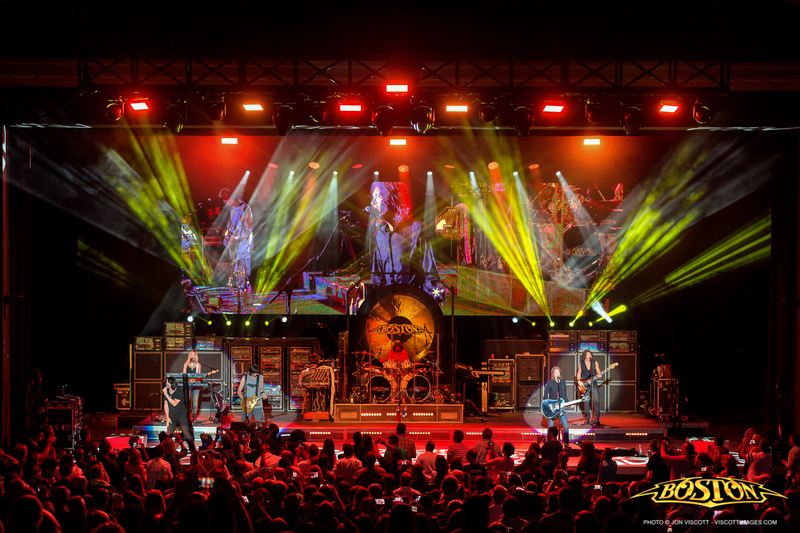 Presale for BOSTON and Joan Jett & The Blackhearts fan club members begins Tuesday, March 7th at 10am local, through Thursday, March 9th at 10pm local time. General on-sale begins Friday, March 10th at LiveNation.com and on the Live Nation app. 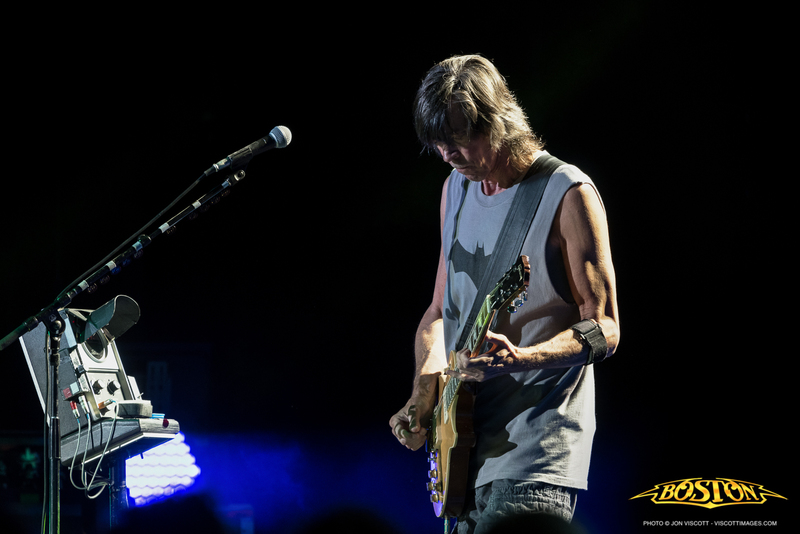 Unlike most bands at the time, all of BOSTON’s albums were conceived in a basement, written, produced and recorded by Tom Scholz, an MIT graduate who designed specialized equipment to capture the songs that he heard in his head. Scholz created his music with the intention of playing it live, in real time with real musicians, making it one of the few bands in history to reproduce seemingly-impossible-to-perform productions on stage, without the use of prerecorded music or technical enhancements. The timeless songs appeal to young and old alike, so it’s not surprising to see concert audiences that span generations. Fans can expect to hear the classic songs they have grown to love, and will be treated to wild Hammond organ work, soaring guitars, and exceptional vocal harmonies, as well as BOSTON’s unique visual stage presentation, from mind-blowing lightning bolts and spectacular lights to an interstellar “journey" from the cockpit of the BOSTON spaceship, along with plenty of extra-terrestrial sounds heard nowhere else on earth. It’s been over 40 years since BOSTON’s self-titled debut album first hit the airwaves and turned the world on to a new kind of sonic experience. 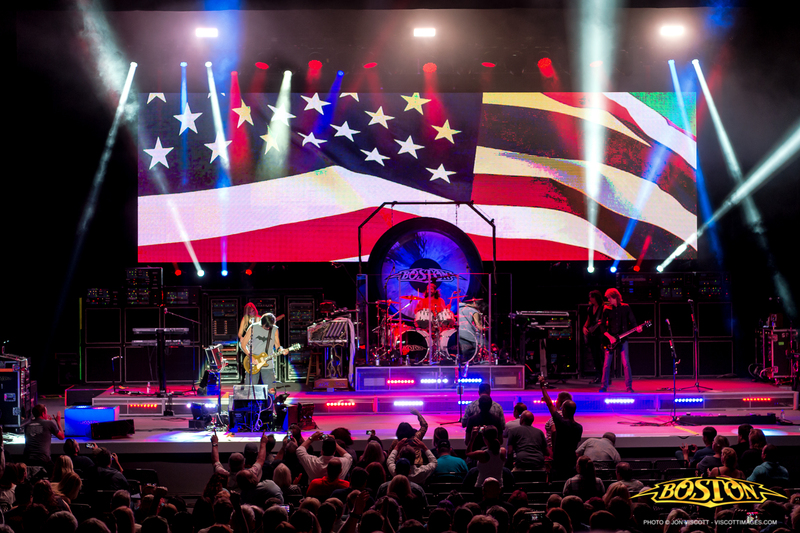 With over 17 million copies sold, Boston generated hits such as “More Than a Feeling,” "Peace of Mind,” "Foreplay/Long Time,” and "Smokin'," rock staples that are still in heavy rotation today. Their second album, Don't Look Back was another chart-topper that confirmed their place in rock history, followed by Third Stage, which hit #1 on the charts, with the top single of 1986, "Amanda.” Walk On, Corporate America, and Life, Love & Hope complete the band’s discography. With over 31 million albums sold to date, BOSTON has stood the test of time. Tom is going to be featured in this incredible series @Soundbreaking, where he talks about the making of BOSTON. Tom will be on tonight’s episode, November 15, the second in an 8-part series. Watch tonight on PBS 10/9c (check local listings) SOUNDBREAKING: STORIES FROM THE CUTTING EDGE OF RECORDED MUSIC Charting a century’s worth of innovation and experimentation in the creation of music, SOUNDBREAKING offers a behind-the-scenes look at the birth of brand new sounds. As Sir George Martin’s final project, the series combines unprecedented access to some of the most celebrated music artists, producers and innovators with rare archival studio footage and an extensive musical soundtrack, to deliver one of the most wide-ranging series on the art of music recording literally ever. 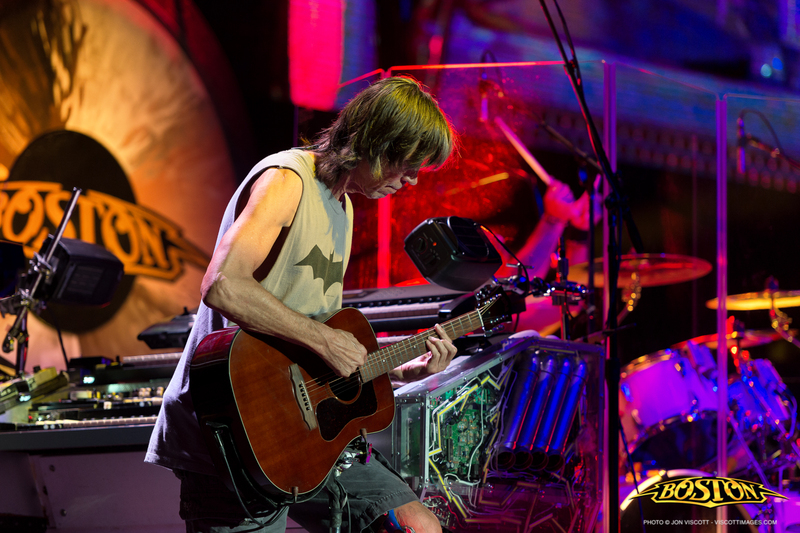 Ticket are on sale now for dates on BOSTON's 40th Anniversary Tour! Tommy DeCarlo NEW Single Out Now!